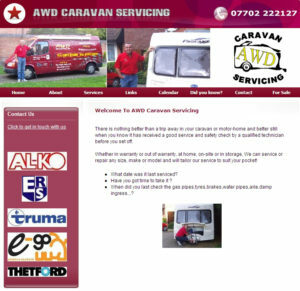 Please note: a Purchase Fee of £10 is included for Blackhorse Financing. 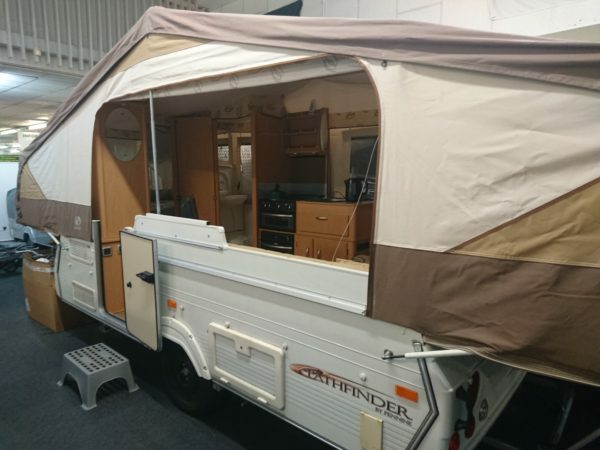 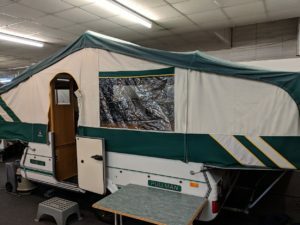 Pennine Pathfinder Folding Camper – Pre owned including Full Awning. A versatile 6 berth luxury folding camper with it’s combination of contemporary design, highly specified interior and affordable quality, the stylish Pathfinder offers high value for its class. 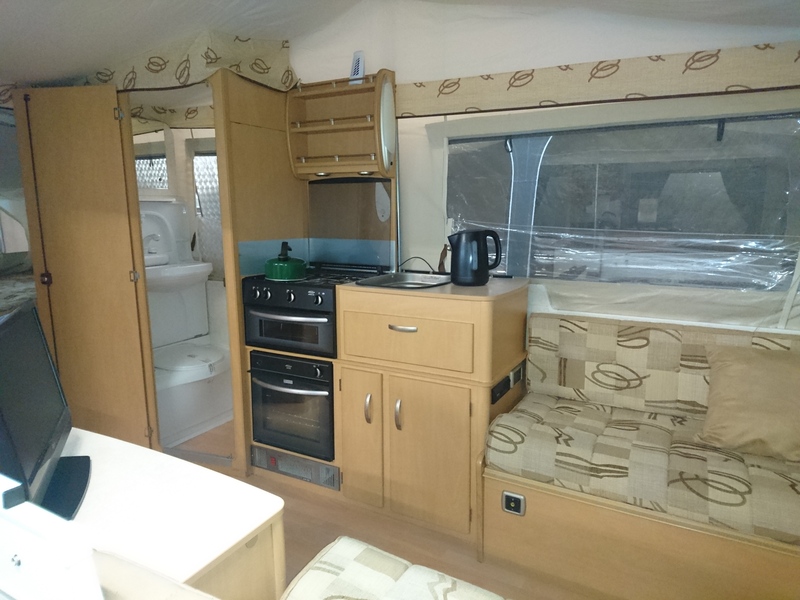 The Pathfinder is your home from home camper with a fully fitted kitchen area which includes, sink and drainer, gas hob, oven and a three way fridge plus a separate toilet area. 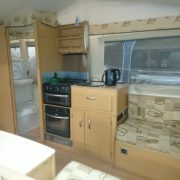 For more information on this unit contact Terry on 01634 577326 ext. 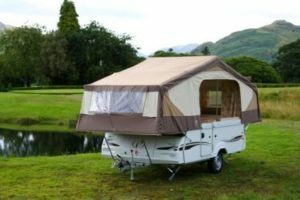 204 or email terry@camping-intl.co.uk Please ring us to check availability of our pre owned units.